“Ms. 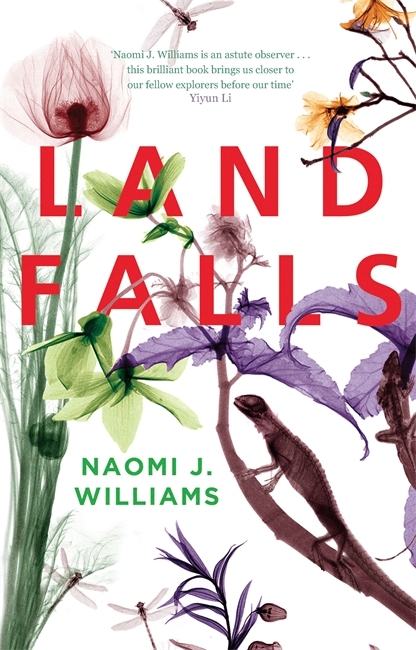 Williams brilliantly moves across continents and gives each landfall a distinct and evocative voice… Landfalls is intelligent and utterly human. 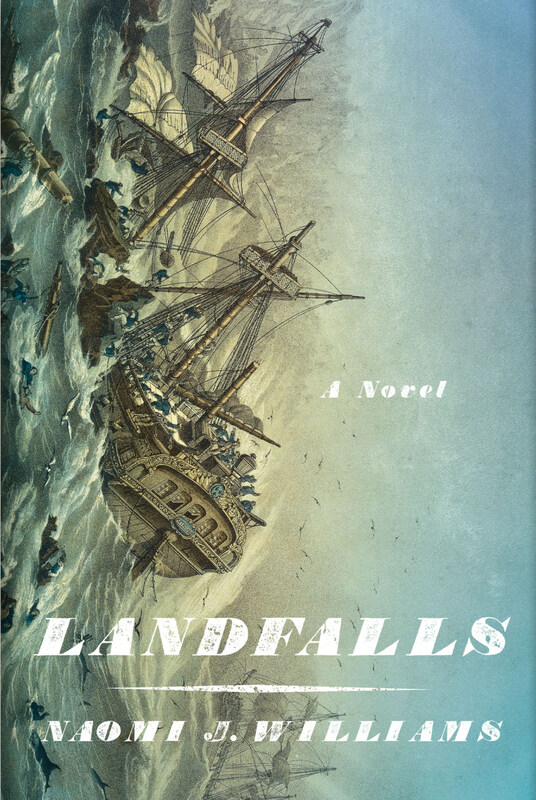 Ms. Williams has written a seductive page-turner that … draws the reader in and doesn’t let go.